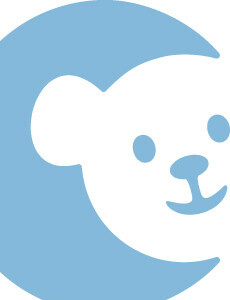 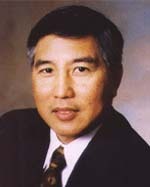 Dr. Chino is board certified in general surgery and is on staff at CHOC Children's. 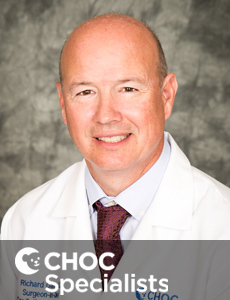 Dr Powell is board certified in thoracic and cardiac surgery and is on staff at CHOC Children's. 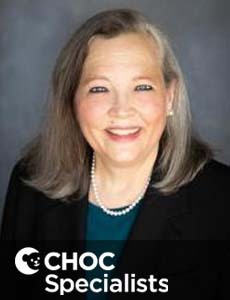 Vanessa Kalis is a nurse practitioner who specializes general and thoracic surgery for kids at CHOC Children's in Orange County.